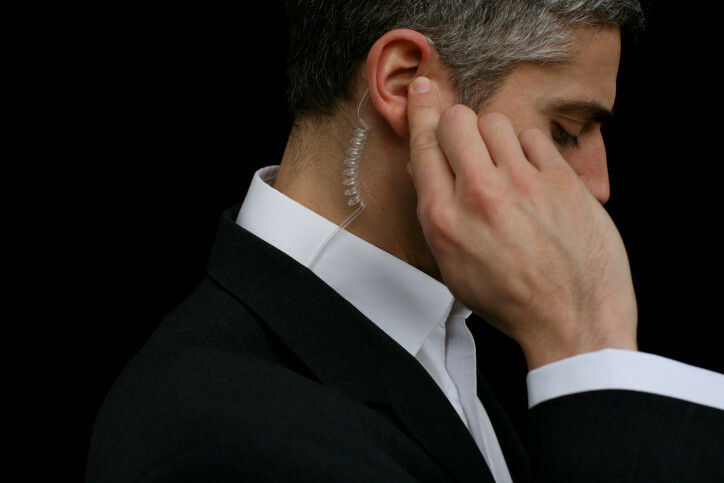 Quick Protection Security provides private security experts for all of your bodyguard and personal protection needs. If you’re looking to hire a personal bodyguard Eastvale, or you’re looking for multi-party personal bodyguard services in Eastvale. Quick protection Security offers the expertise in personal security. 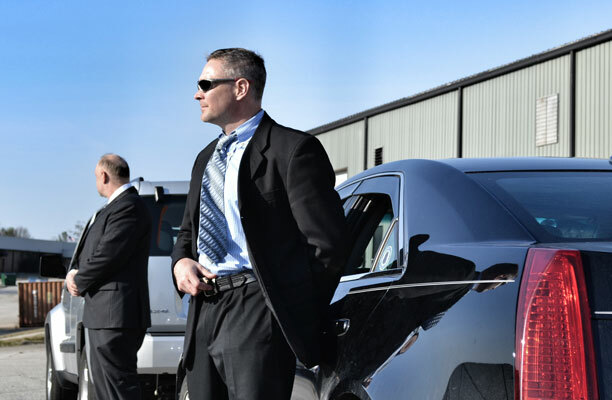 Our team is composed by highly specialized professional bodyguards in Eastvale, trained in the best academies and carrying a lot of experience. This is because we do not just want to offer a service, we follow our Client from the beginning to the end, preparing a preliminary strategy that can suit its requirements, and guaranteeing a follow up after the service is finished. Our personal bodyguards are simply the best our Client can find for its needs.